A philosophy for life and education. "I just need to get away...I would get so much more done!"? Please direct questions to Chris Linder, chris.e.linder@gmail.com. Dr. Chris Linder is an Assistant Professor of Higher Education at the University of Utah. Over the past three years, she has coached 15 doctoral advisees to completion and served on numerous additional doctoral committees. She also earned tenure & promotion at the University of Georgia and has supported other colleagues pursuing tenure & promotion. Chris serves ACPA as the Director of Research and Scholarship, has published in a variety of higher education journals, and written both edited and single-authored books. She is on the Journal of College Student Development and the NASPA Journal about Women in Higher Education editorial boards and also serves as an occasional reviewer for the Journal of Higher Education. Chris's students say that her "feedback is surgical" and also appreciate her skills in the kitchen! 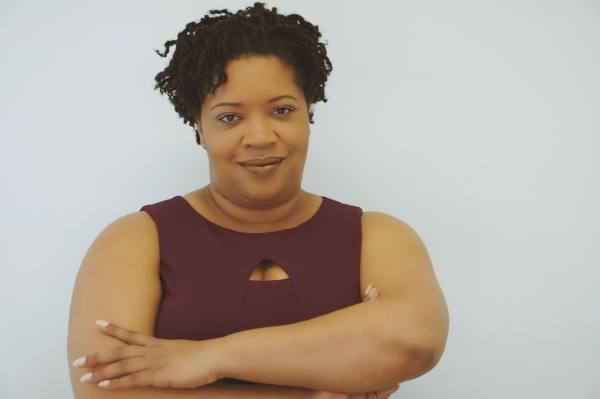 Dr. Marvette Lacy is the founder and CEO of Qual Scholars where she helps writers, within and beyond the doctoral process, make progress toward their desired goals (e.g., prospectus, successfully defended dissertation, submitting a manuscript for publication). Marvette translates her expertise of qualitative methods and designs into workshops, writing retreats, and trainings that support participants’ learning and progress toward project completion. Past clients have described Marvette as someone who “truly meets you where you are and offers feedback based on your own personal needs.” Marvette currently lives in Milwaukee, WI where she also works as the Women’s Resource Center Director at University of Wisconsin - Milwaukee.